I could have paid for a night in a fancy hotel (and I saw a beautiful one) if I had a dollar for every time someone told me about the glory days of Air Zimbabwe while I was there last month. 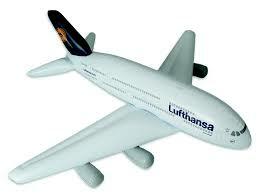 But airlines cannot fly on memories alone and the Air Zimbabwe of late has had little else to keep it in the sky. It has a decades-old habit of unreliable service and not paying its bills. By the end of 2011 some credit holders had enough. It's not just the airline, as a country, Zimbabwe seems well on its way to hell in a hand basket, as my mom used to say, thanks to a president who won't leave even though voters sent a message THIS CLEAR they'd like him gone, like yesterday. As I was flying out of the country on Ethiopian Airlines btw, I got to talking to the man sitting next to me who turned out to be a retired captain with Air Zimbabwe. "If that airline doesn't start paying its bills," I warned, "it won't be long before a creditor throws a lock on one of those Boeing 767s." To my astonishment American General Supplies, Inc of Washington, DC, did exactly that four days later when Flight 722 arrived at Gatwick airport in London. The supplier of airplanes, engines and components claimed the airline owed it more than $1.5 million dollars. I'm not sure where it came from but somebody forked over the cash because the airplane finally departed London's Gatwick for Harare on Christmas Eve. AGS isn't the only company that's got accounts receivable with Air Zim's name at the top. The airline reportedly owes half a million to Bid Air Services a South African ground operations company and lest Bid Air get the bright idea to do the same thing and nab itself a Boeing, Nicholas Goche, the Zimbabwe minister of transportation announced today that the airline will no longer fly to Johannesburg or London. 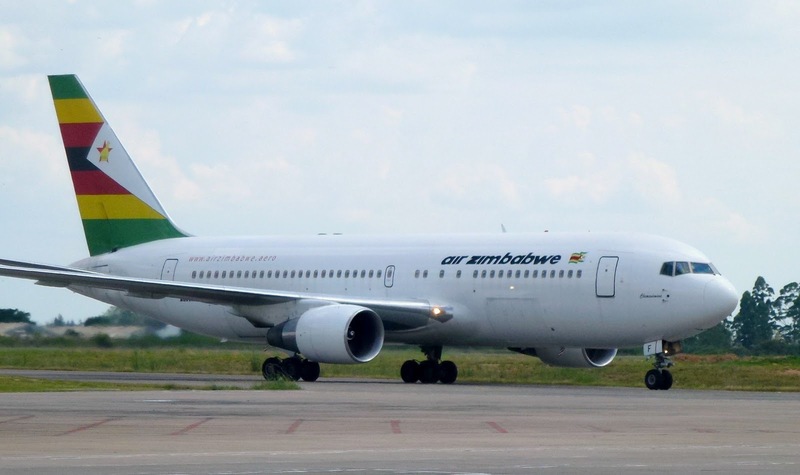 This leaves Air Zimbabwe flying a few domestic routes and three international ones including its flight to Beijing China. And here is where it gets interesting. Chinese investment in Zimbabwe can be seen all over Harare. In my time there I passed two major projects; a military-like compound still under construction and a large mining enterprise also under construction and heavily guarded. So I was intrigued to read a Zimbabwean newspaper article suggesting that Hainan Airlines has rushed in to save the day by buying a controlling interest Air Zimbabwe. True? I dunno. But in spite of Robert Mugabe, Zimbabwe's intransigent president-for-life, China isn't alone in trying to keep an open door into the country. Dubai's Emirates, another airline known for keeping its finger to the wind begins five-times-a-week-service to Harare on February 1st. To some folks, Air Zimbabwe appears to be dying as routes, customers, planes and prestige all shrivel. But there are those who see Air Zimbabwe's plight as potential gain and for them a dying airline can look like a golden opportunity. 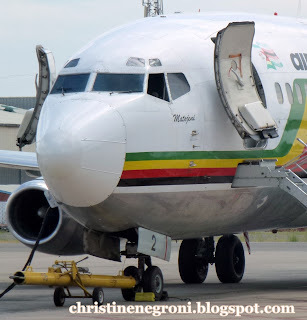 Perhaps Air Zimbabwe, like Robert Mugabe, is just too big to fail. As long as governments can be counted on to prop up their fellow elites, the good guys won't win; they'll just foot the bills. I knew the "father" of Air Zimbabwe, the Air Rhodesia. It was a safe and reliable airline. To see the actual conditions, not only of the airline but also of the country, is indeed very sad. Visitors to that once very beautiful and very well managed and productive country called Rhodesia visited - amongst other areas - the Great Zimbabwean Ruins. Now you visit Zimbabwe and see the ruins of Rhodesia. For some reason I was identified as "Unknown".